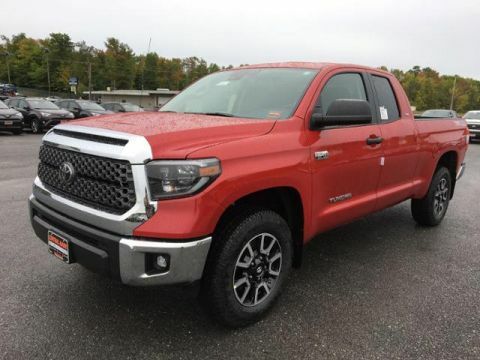 Only 2 SR5 Double Cab 6.5' Bed 4.6L models left in stock! 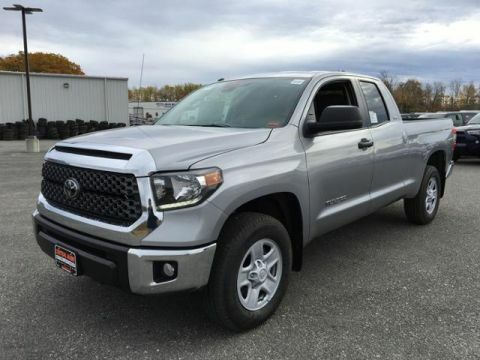 CD Player, Brake Actuated Limited Slip Differential, Bluetooth, 4x4, ALL WEATHER FLOOR LINER & DOOR SILL P... Hitch, iPod/MP3 Input, Satellite Radio. SR5 trim, MIDNIGHT BLACK METALLIC exterior and GRAPHITE interior. AND MORE! ALL WEATHER FLOOR LINER & DOOR SILL PROTECTOR PKG. 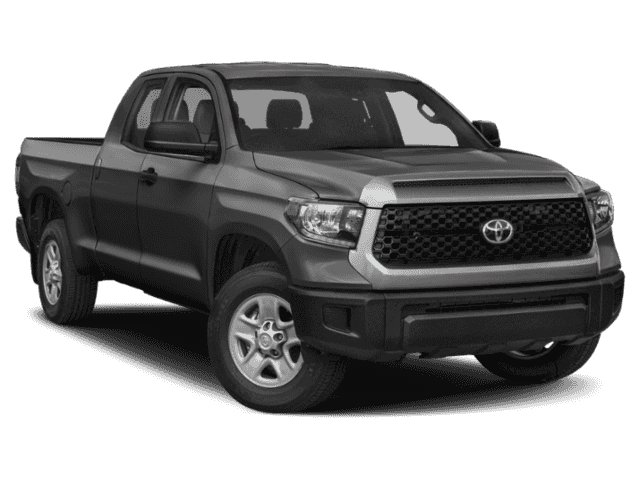 Toyota SR5 with MIDNIGHT BLACK METALLIC exterior and GRAPHITE interior features a 8 Cylinder Engine with 310 HP at 5600 RPM*.